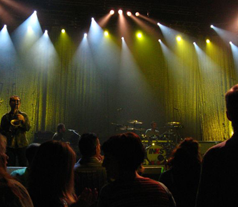 Planning an event or meeting and need a sound system equipment rental with a wireless microphone, karaoke machine, rental projectors, lighting system rental or pipe and drape? 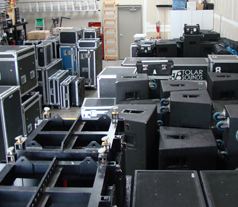 North State AV has a huge av equipment rental inventory of speakers, mixer boards, wireless mics, video displays, HD video cameras, switchers, cable ramps, power distros, truss structures, chain motors and rigging equipment and pipe and drape. We are the regions only source for numerous items. 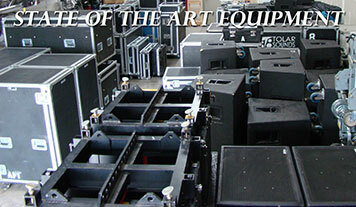 We are committed to being the price leader for your av equipment rentals. 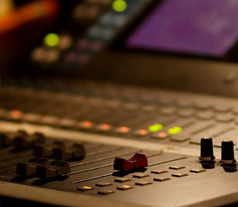 From a portable pa rental and wireless microphone package for a wedding or private party to a projector and screen for a sales presentation, if you find a cheaper price elsewhere, we will beat it! Just get a written quote and email it to us and we will beat it. 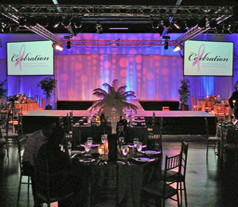 Send us an email from the contact page or give us a call to reserve your rental today. All rentals require a major credit card and valid driver’s license in order to pick up.